McAfee, the globally trusted security provider, announced today that it has begun operating as a new standalone company. As a standalone business, McAfee is one of the world’s largest pure-play cybersecurity firms. 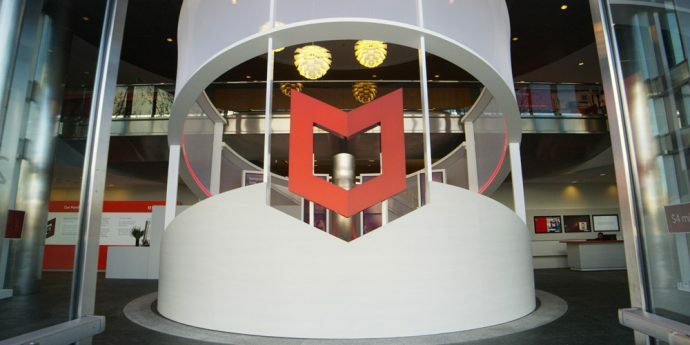 Built on the belief that “Together is Power,” the new McAfee will expand upon its leading security solutions platform to better enable customers to effectively identify and orchestrate responses to cyber-threats.